An oddball pairing for sure but variety mastro Na PD certainly has a way of making the weirdest ideas into watchable television fodder. 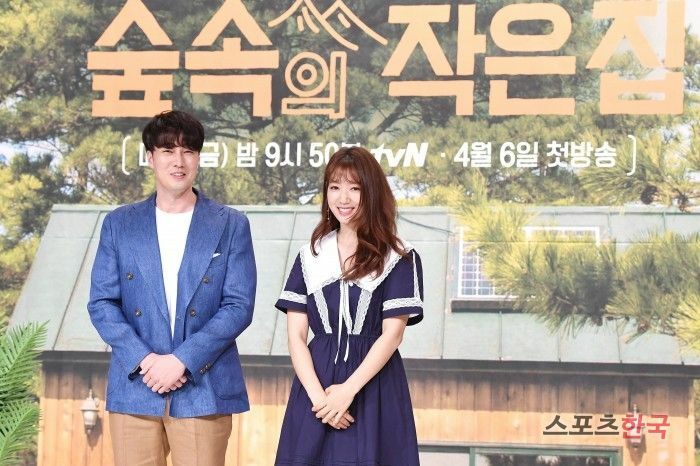 Park Shin Hye and So Ji Sub made their variety show pairing debut this week at the press conference for tvN variety show Little House in the Forest, where the two are sent completely off the grid on Jeju and asked to survive in a wooden shack that doesn’t even have electricity. I’m sure living like that in real life could turn anyone into the Unabomber but for the sake of entertainment and for a short duration of time this sounds like a cool thing to do in unplugging from the cluttered modern world. The two were so adorable and polite at the press conference, I’m hoping their chemistry makes the mundane once again fun to watch. OMG, SO Ji SUb, your hair. Please do something with your hair! I can deal with any of your questionable fashion choice. but not the hair. Lol that hairstyle is beyond tragic.No male above 12 years of age should be wearing that look.Its just not fluttering on any face shape.I wonder why these korean celeb stylists insist on it.He is a fine 41 year old man.No need to be trying to make look younger or whatever.I think this is what they are going for with that style.He is the ultimate homme fatale, style him like a homme fatale.At least for his press conference. His chubby cheek even make him looks weirder lol. I’m still loving you So Ji SUb! They still look like they’re still in the process of adjusting to each others’ company.I still don’t know what to expect. But still, I hope this becomes a new variety hit! hahaha So Ji Sub has the kind of cheeks you want to pinch when he smiles.He looks like a very big fluffy baby.So cute.But am asking myself, why is he doing variety shows though😁😁😁😁?He is the kind of actor who needs to just focus on acting.He has such an oddball personality.Give the opportunity for B-list actors andother lesser k own celebs to promote themselves. But I guess variety shows are better than him rapping😆😆😆😆. 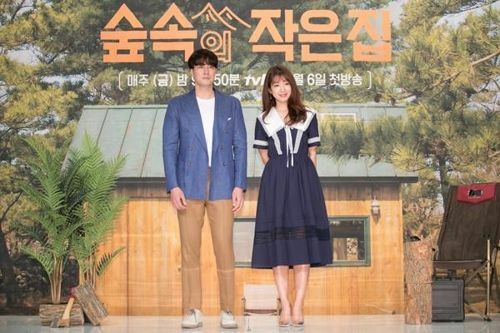 As for PSH that dress reminds of Geum Jandi when she was working in Gu Jun Pyo’s house.Stylist-nim why are you dressing such a beautiful girl like a house maid?Her last pictorial was gorgeous.Why cant they style her like that more?She is at her peak as a woman..no need to matronise her so fast.She is still young. 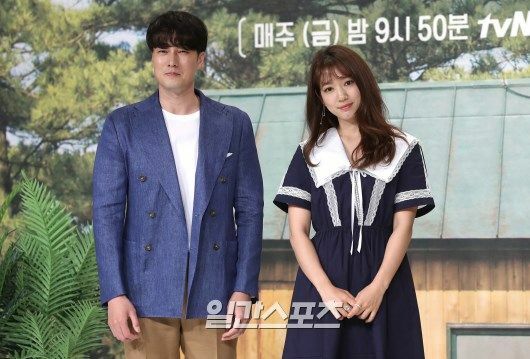 Geum Jandi 😂 I have no idea why she chooses to wear so matronly dresses on press-cons.. I think the dress is sponsored? Lol how come koala has to ask questions like this. What an odd pairing. Thought there would be no interaction between them as they both live in their own little shack. His hair and her dress gotta go. She’s dressed like she’s 12. I think she should sack her stylist but it’s also her own taste for matronly clothes. They are in the same show but they aren’t on screen together. So I’m not sure why people expected to see chemistry between them? PD Na even said he told the actors not to expect this to be a ratings hit.He was given the opportunity to make this program as a reward for the success of Youn’s Kitchen.Like an afterthought.So I guess fans of these two can just watch without having overly high expectations. I think this is just the press conference. In the preview, she had bare face. I’m going to watch this show. I like the idea and how Na PD said that he want to challenge himself with this variety and the h*ll with ratings. 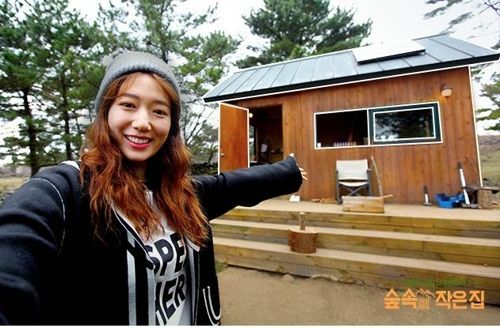 Park Shin Hye is good in variety show. She is a strong girl and likes challenges. So I’m happy she accepted Na PD’s offer to do this show. I can’t wait to watch Shinhye cooks in the show. 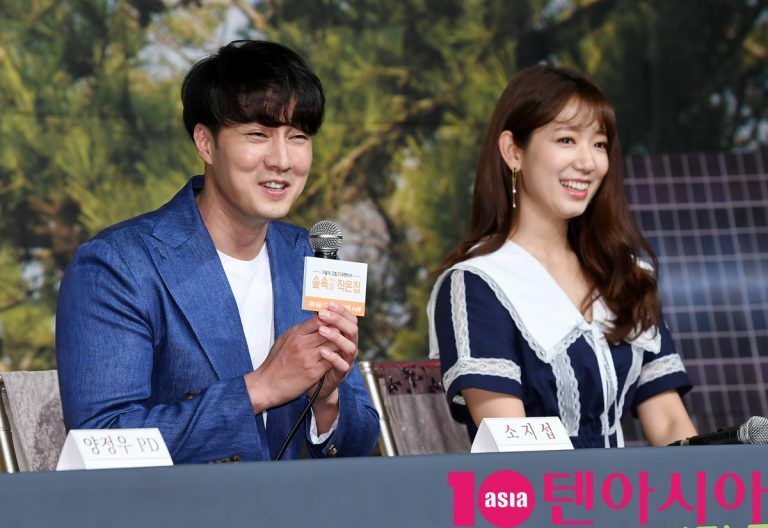 As for So Ji Sub, it’s so funny how according to translation of the show’s press conference, he himself still wondering how could he did the show, and how if Na PD offers him again to do this show, he won’t budge. lol. Lol So Jisub is quite funny! 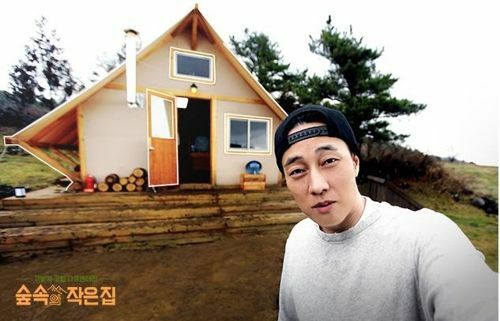 Wish he would guest more on variety shows. I love his oddball personality. Both their outfits look terrible. SJS cheeks look botoxed and his hair is just horrendous. PSH is naturally pretty but her preference for matronly dresses add 15 to 20 years to her age. Even actresses in their 40s dress younger than her. 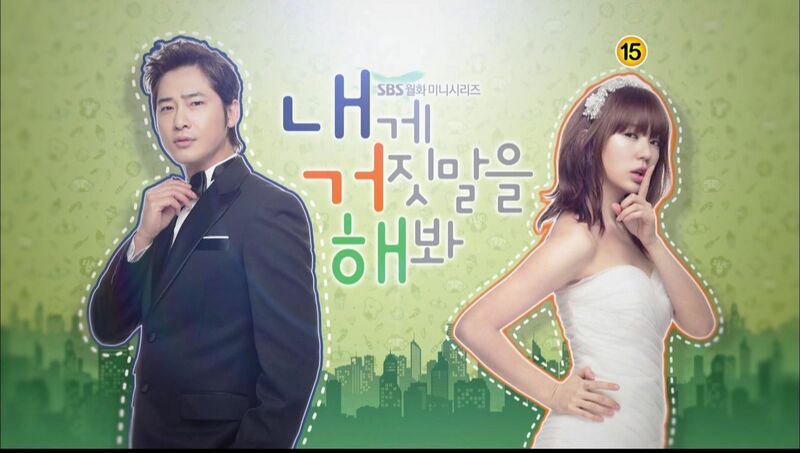 Not a fan of SJS but this variety show sounds interesting and I think PSH will do well in it. Based on the trailer, it doesn’t even seem like they have interaction with one another. It look more like a his and a her living quarter separately to see how they adapt. When it was announce, I thought they would be sharing 1 house in the wood and living together but it doesn’t seem like the case. It look more like each in their own little world in the wood. Good luck to SJS, no matter what the hairsytle he’d still make my head turn if I saw him on the street. PD Na doesn’t expect high rating since it’s really slow show and they didn’t even try to make it interesting by creating interactions between SJS and PSH. Then what is the point of the show if there is no interaction between SJS and PSH? I thought it was them in a cabin in the woods with no power; modern gadgets; running water etc…and they had to co exist with bare necessities and it would have been entertaining watching them cope and get by. Urggh….so they’re basically doing their own thing separately? It reads slow and it might be like watching paint dry. It’s more difficult to cope when you’re put in that condition alone, isn’t it? My understanding, that’s the purpose of this show. 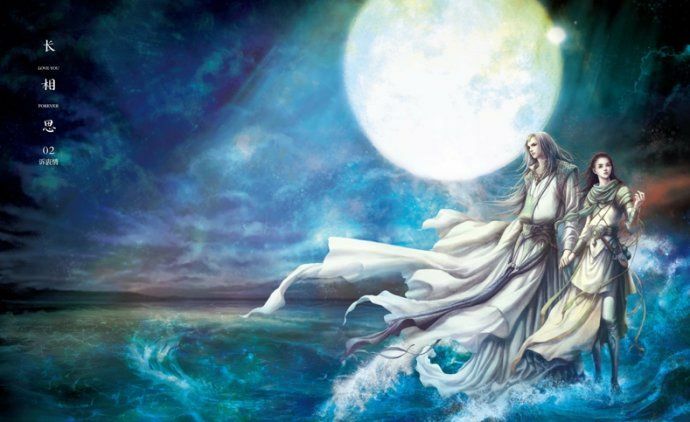 For me, the fun is in seeing the differences between man and woman when both were put in that situation. Who will make it through uscathed? I love So Ji Sub and it was Cain and Abel Netflix NZ where I first laid eyes on this living masterpiece. He could look like cousin it from the Addams Family and I couldn’t care less. 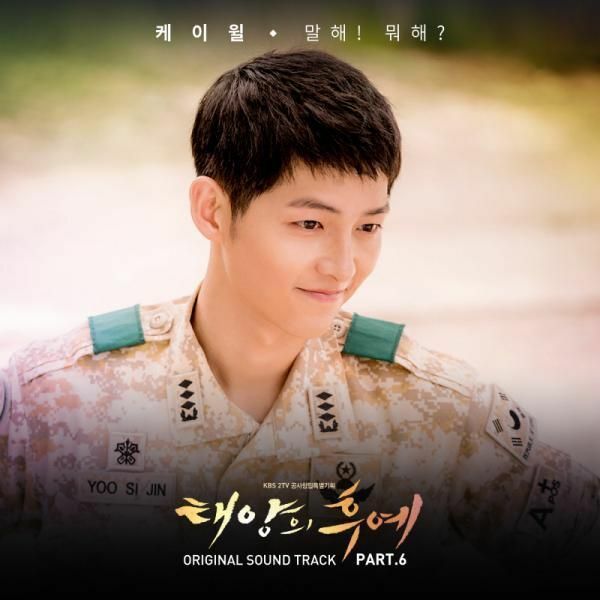 I listen to his rap 18years on loop when training so SJS does hold a special place in my heart. PSH had an amazing fashion shoot in New York so I don’t understand why she is trying to make a fashion statement in channelling Anne of Green Gables. She is an icon and can choose whatever outfit she wants but how the hell did that blue collared pinafore make the cut? She’s 28 not 48! Her stylist should be sacked or made to wear a sack! Her dress isn’t my style but how is that an outfit for a 48? Oops sorry @silk it’s a typo should be 38 not 48. Geez don’t take it literally. So Ji Sub’s hair is tragic.. but he still looks nice nevertheless (just trying to ignore the sudden puffiness of his cheeks). PSH’s shoes are prettiest. Her dress looks so sailor/marine type but personally, I think it would have looked better if it was a little tighter from the bust and waist area and the hem had been a little above the knees, that would have made her looking taller. Anyway, isn’t this her first public appearance after the dating news? No wonder she’s always wanted to keep her dating life private because the translated comments on netizenbuzz are quite entitled and creepy to be honest. Imagine Choi Tae Joon read them.. I don’t think it’s money that made them do this. They are some of the biggest stars and don’t need to do variety. PSH simply wants to challenge herself. Same with the PD and tVN let him to do whatever he wants after having hits after hits. If they care about money they would try to make the show interesting and fun to get the ratings. But they didn’t. It’s better to think before talking, no? I think they will heat the floor of the house like in 3MAD, putting firewood under the floor where they would be sleeping. We see this in a lot of shows and in hotels (personal experience) they are great! 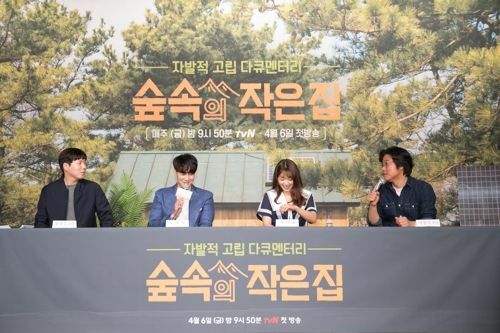 Congratulations to Team Little House in the Forest for 4.7% rating …..is that a good number for variety? 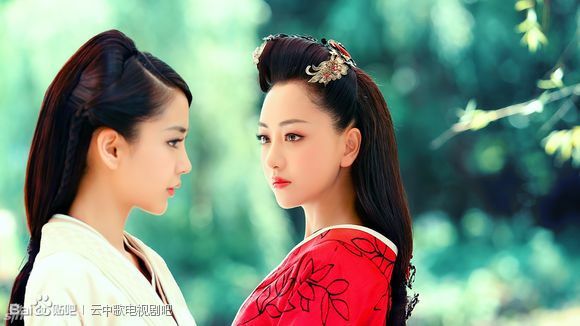 Now, we see the reason why NaPD casted these 2, polar opposites and as I’ve noticed from Shinhye interviews, how she answers,give speeches….she’s one who can think on her feet,….there are other pretty actress/idol but what’s inside that head makes her more attractive . They have them in You tube, unsubbed. Hopefully Vicki or Dramafever picks it up. Park Shin Hye is funny with great quotes, just a delight! Just watched it , you will enjoy even without a subs . Indeed , they made it funny and interesting. Believe or not, in many parts of the world, people still leaving in that or worse condition, this is only a shock for the modern us urban people used to many gadgets ! 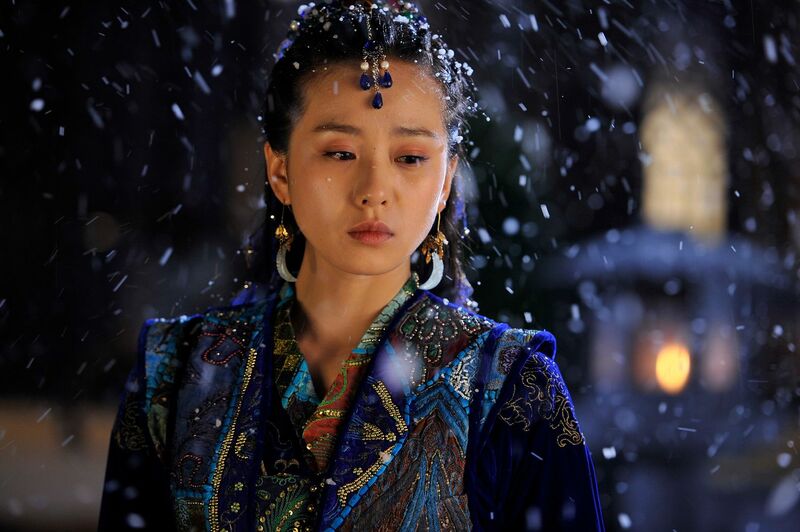 Shin Hye looks lovely in that dress, strong statement and wise woman. Love her to death!